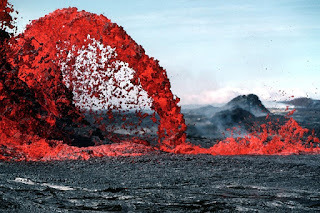 Lava flow community meeting in Pahoa on September 11. Hawaii County Civil Defense and the Hawaiian Volcano Observatory will hold additional community meetings on Thursday, Sept. 11 to update residents on the lava flow in the Wao Kele O Puna area. The briefing will begin at 6:30 p.m. Thursday in the Pahoa High School cafeteria. 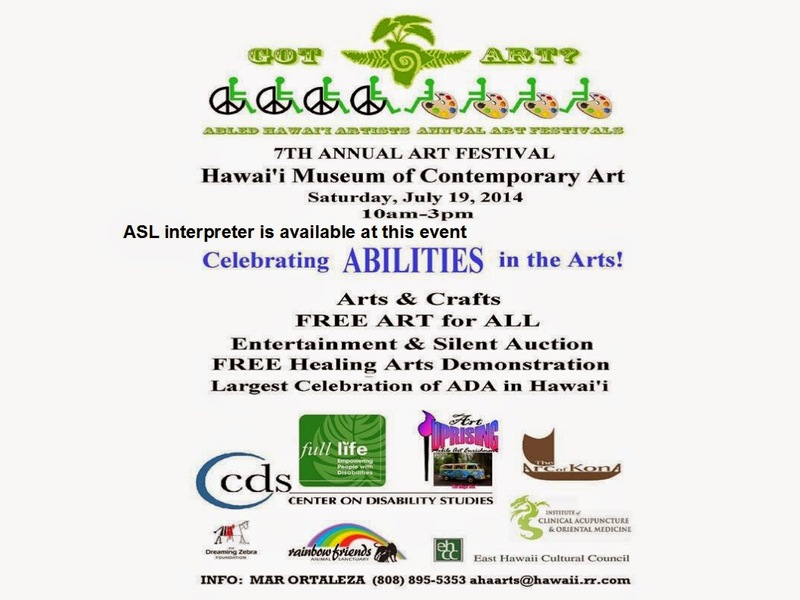 The ASL interpreter will be available there. Dr. Edwin Parks passed away on August 21, 2014. Services will be at the Dodo Morturary in Hilo on September 5, 2014. He was married to Marjorie. 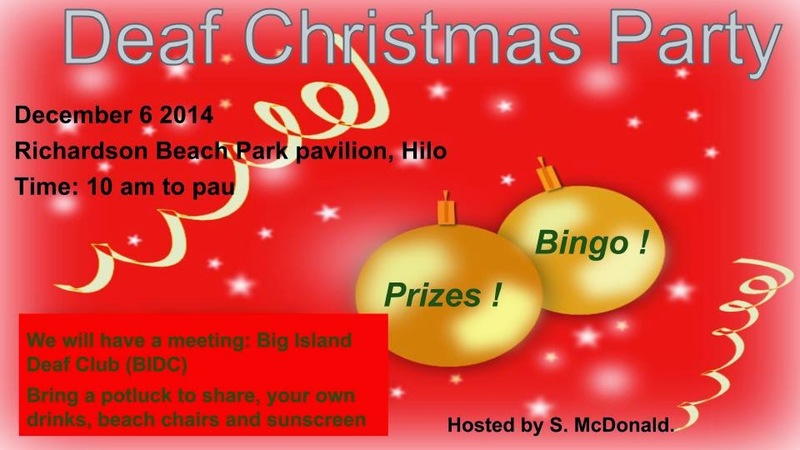 He will be missed as a very important member of the deaf community in Hawaii. Fallen trees and or felled trees on Big Island? 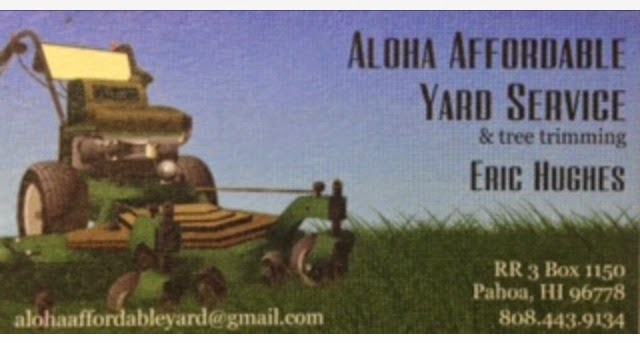 Deaf business, Aloha Affordable Yard Service & tree trimming has working experience with chainsawing Albizia tree, weed whacking, mowing w/ rider mower, & even sheet rocking. Contact Eric Hughes please. The CaptiView closed captioning system also in Kailua Kona ! Regal Makalapua Stadium in Kailua Kona has also the CaptiView closed captioning system ! Since August 2012, Regal Prince Kuhio 9 (former Hollywood Cinema) in Hilo has the CaptiView closed captioning system. The wireless CaptiView system works in all the theaters so all of the movies are captioned. 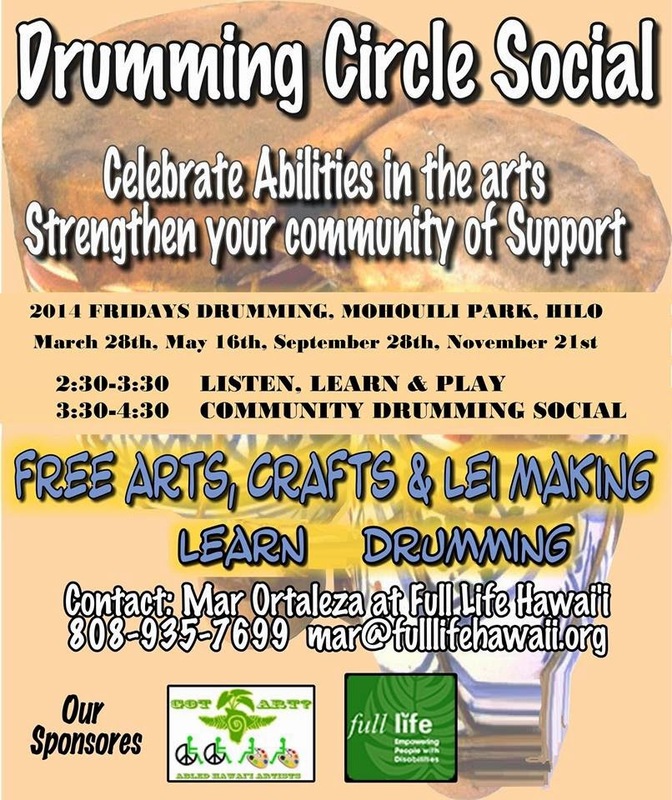 Drumming Circle Social on May 16th Updated May 14th ; DRUMMING SOCIAL THIS FRIDAY, MAY 16TH IS CANCELLED. Also in 2014, the University of Hawai`i at Hilo's College of Continuing Education and Community Service (CCECS) continues to offer its popular Fitness for Life program in the spring with registration currently underway. 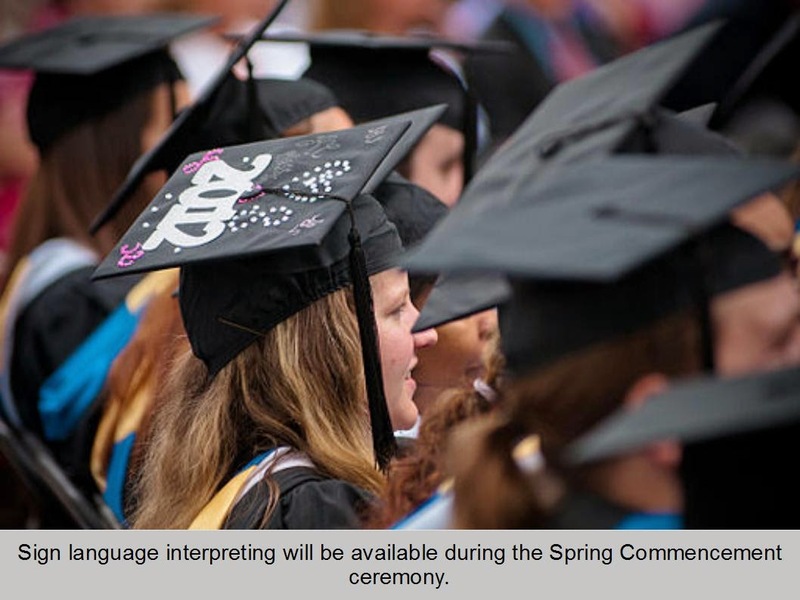 One of the non credit classesis "Beginning ASL & Deaf Culture". to view full class offerings and descriptions. New! Register online or for any questions, call 974-7664.